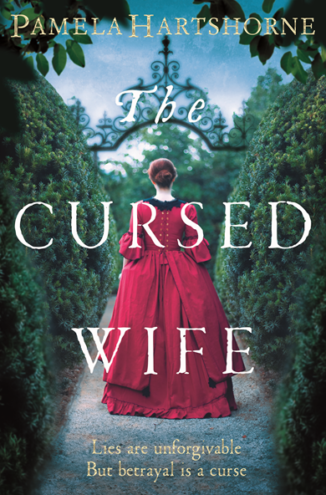 In The Cursed Wife (Pan Macmillan, 2018), a psychological thriller set in Elizabethan England, Mary lives a contented life as wife to a wealthy merchant. But as a small girl she was cursed for causing the death of a vagrant child, a curse that predicts that she will hang. 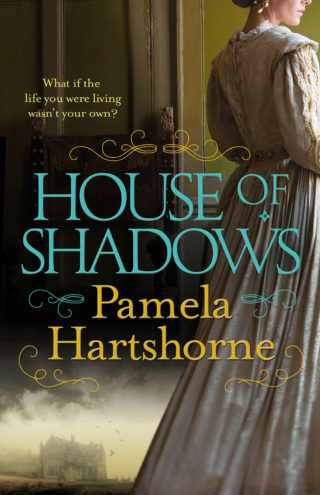 As her past catches up with Mary, her carefully curated world begins to falter. Is she the woman her husband believes her to be? 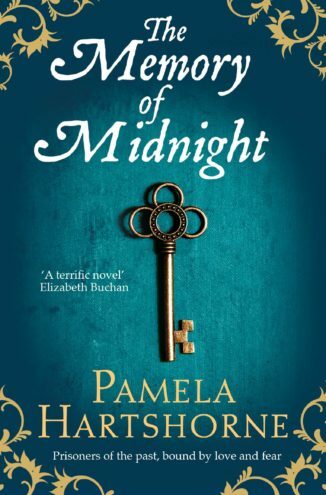 Pamela lives in York and has a PhD in Medieval Studies. 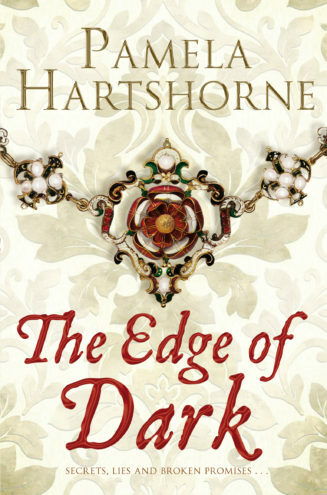 Her research inspired four ‘time slip’ novels which explore the sometimes dark relationship between the past and the present: Time’s Echo, The Memory of Midnight, The Edge of Dark and House of Shadows, all published by Pan Macmillan. 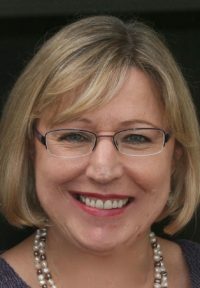 As Jessica Hart, she wrote sixty books for Mills & Boon and won many awards, including a coveted RITA from the Romance Writers of America.